From Interest Point 4 head back south and the first two right turns possible, the first on Sabovich St the second on White St. 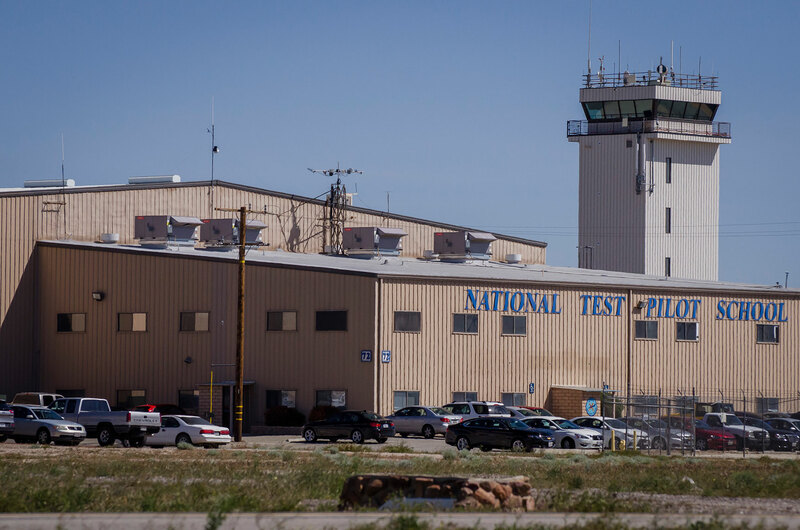 The National Test Pilot School (NTPS) is on the Northeast corner of White St. and the Flight Line road. NTPS is a not-for-profit civilian educational institution located and incorporated in the State of California. 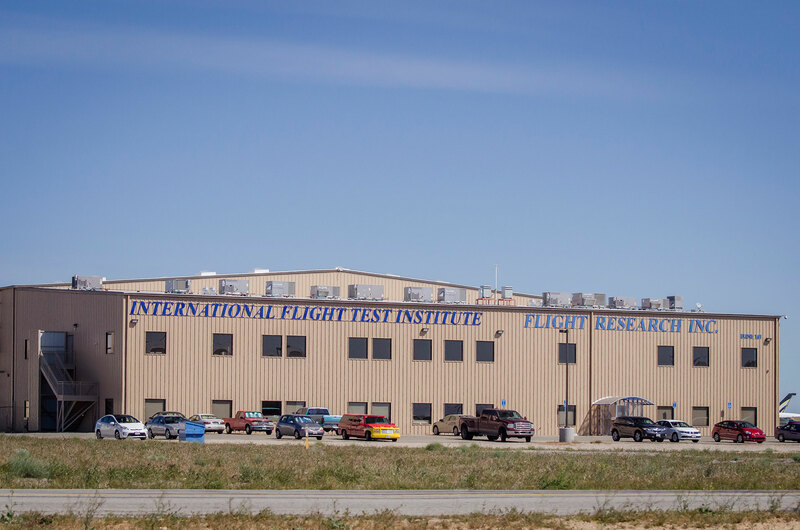 The School was established in 1981 to meet the flight test training needs of both the US and international aerospace communities. NTPS’ worldwide students and customers come from a variety of backgrounds including military organizations, aerospace industry, governments, certification agencies, and even private citizens. 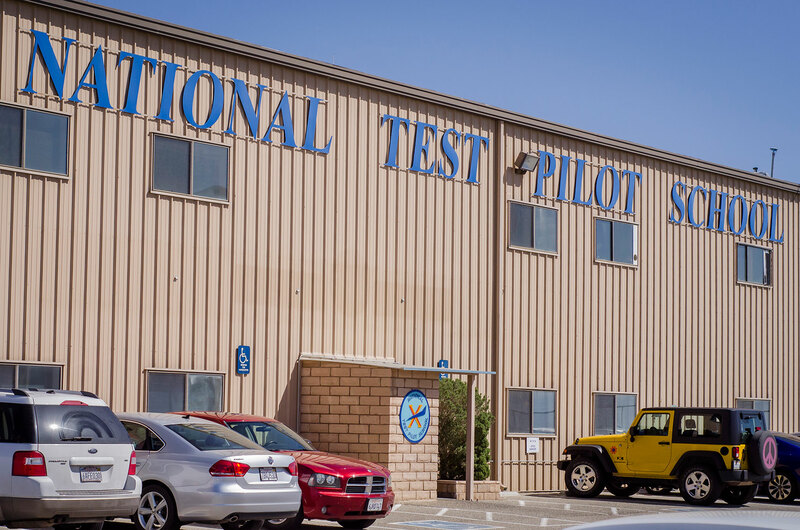 NTPS is the only civilian school of the seven test pilot schools in the world recognized by the Society of Experimental Test Pilots (SETP). On the Northwest corner is Flight Research Inc. Flight Research is a provider of aircraft, aircraft services, and upset awareness and recovery training.